Nick Gower is Co-Founder of The Grand Social, an online marketplace for Australian and New Zealand fashion designers. Founder in 2008, The Grand Social offers designers access to their own online store which they brand and upload products to and manage the look and feel of using a CMS. These products are then aggregated to a central portal TheGrandSocial.com, where the designers web build, postage & returns, customer enquiries, accounting, marketing and maintenance are looked after all in one place. The Grand Social exist to get the Australian fashion community online and selling. 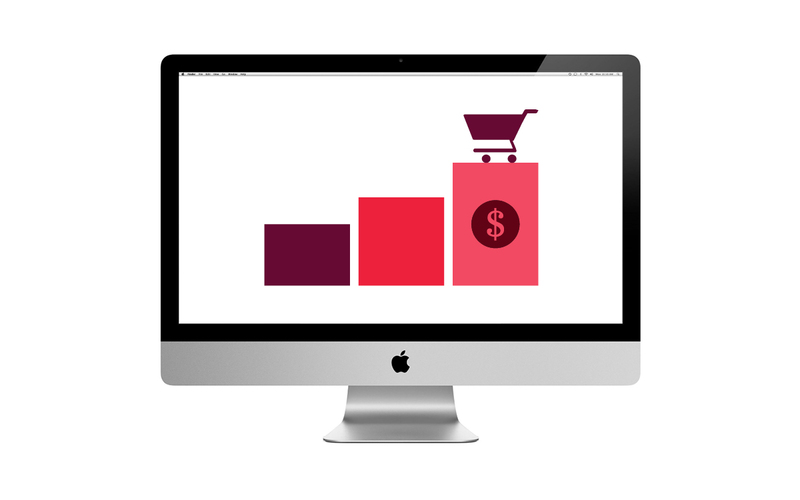 Launching an online store is now easier (and cheaper) than ever, this workshop will provide you with a holistic view of eCommerce.